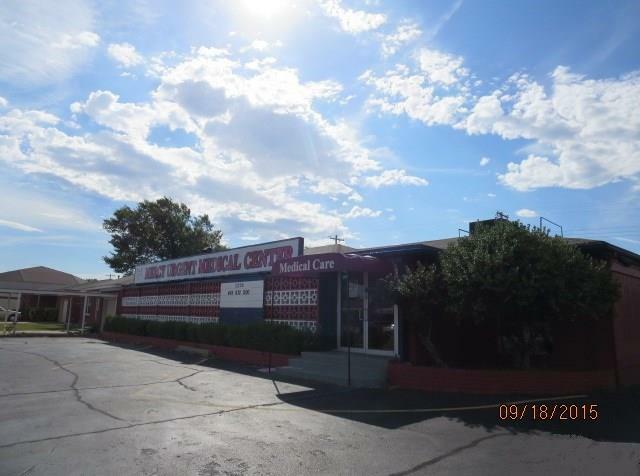 Medical Office Building for Lease , 6 offices with 2 reception rooms 2 bathrooms break room and kitchen. Large storage areas. 1/2 BLOCK FROM INTEGRIS SOUTHWEST MEDICAL CENTER . Offered by David D Webb of David Webb Property Management. Listing provided courtesy of David D Webb of David Webb Property Management.